Most of the country has caught on by now. Altus, Oklahoma is no exception. Smart home alarms are not what they used to be. We can touch the screens on our phones and unleash a new world of potential. The ever changing scope of the world allows us to see things in a new light. Sometimes we can shine a light on what’s going on in our smart phones, tablets, Apple TV, Google Home, Amazon Echo or other devices. That light shines true on the fact that our children can be safer than ever in Altus. 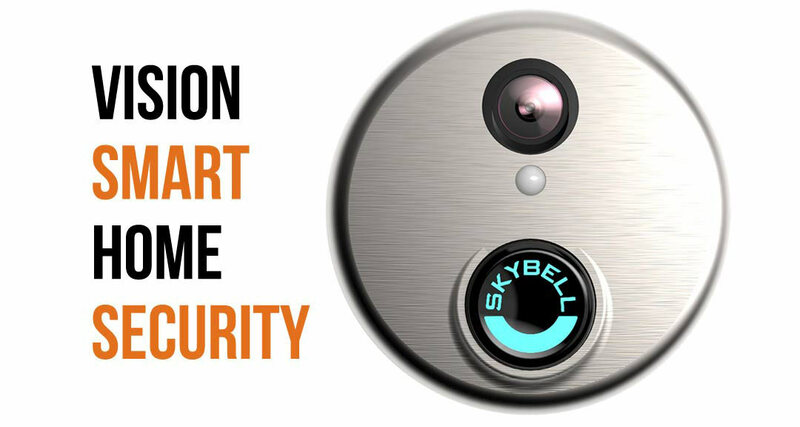 Our homes have a new level of protection and ingenuity. 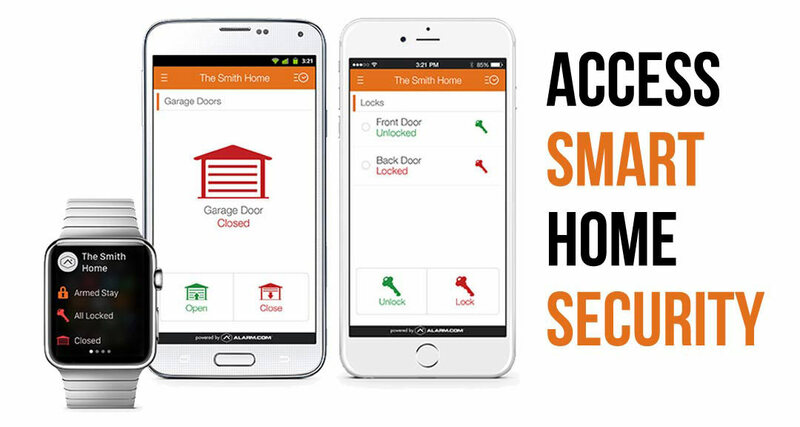 Devices that update us at intrusions, open doors, turn on lights and more make the Security Options house is a safe house to be in. 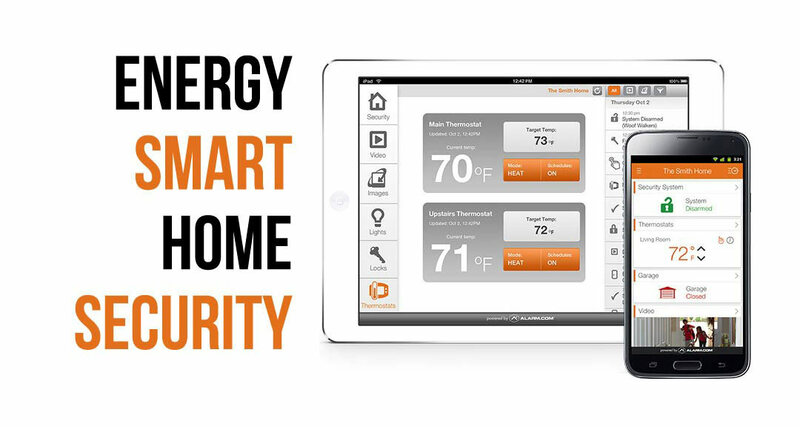 Our new options can make for safer homes and families on the go with the latest alarm and safety technology available. 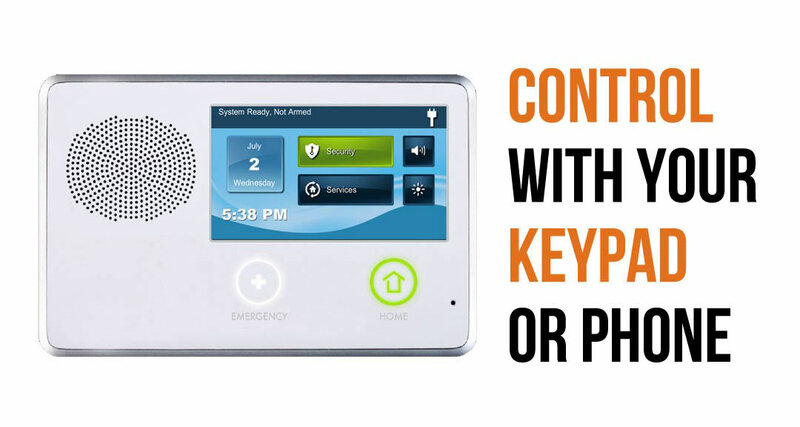 You’re looking at the ability to choose from home security systems that are simple and starting at $15.95 monthly for a take over to high end video surveillance packages that can do it all. Our specialists take care of you through and through. If you take us up on a system, then you can rest assured we will do what we can to make you happy. In Altus? We’ll Call You!